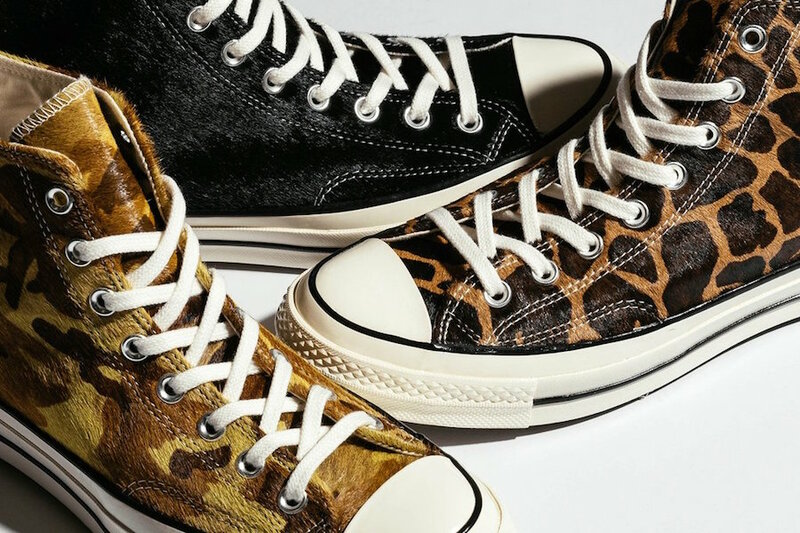 Converse presents a brand new “Pony Hair” Collection using the classic Chuck 70 Hi as the silhouette incorporation detailed animal patterns with premium material. The timeless Converse Chuck Taylor comes equipped with a high cut and glossy details on the sole and toe box. Highlighting the shoe is a faux pony hair upper reminiscing of different animals available in Green mixed with Egret, Black blended with Brown, and a Black pony hair iteration. 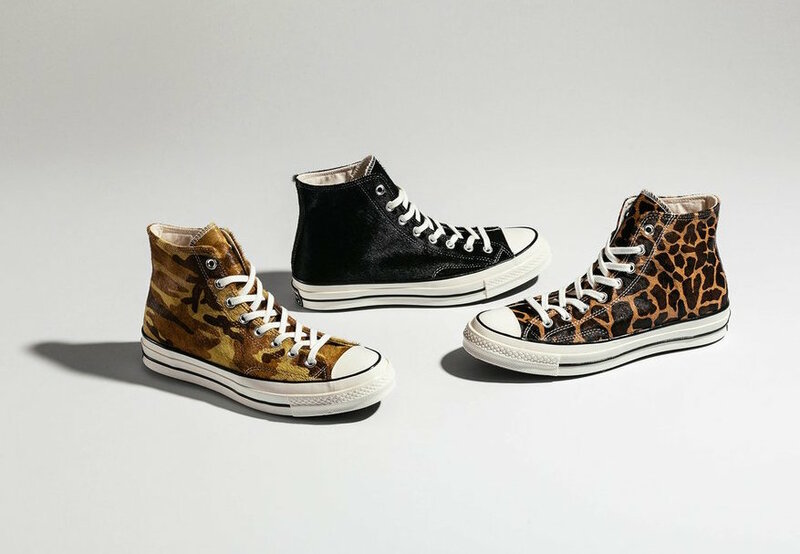 Look for this Converse Chuck 70 Hi “Pony Hair” Collection to release later this month at select retailers such as Feature. The retail price tag is set at $110 USD each.